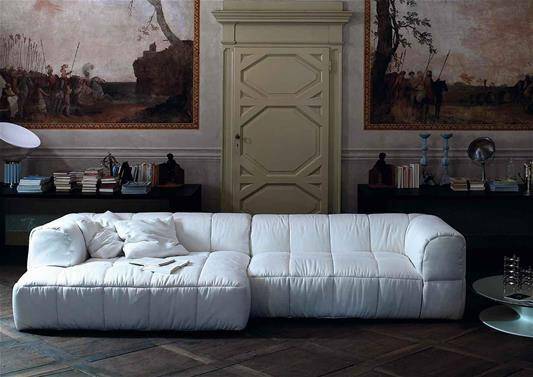 Cini Boeri has designed a sofa that is meant to become a timeless design, never out of fashion either in the 70’s nor today. 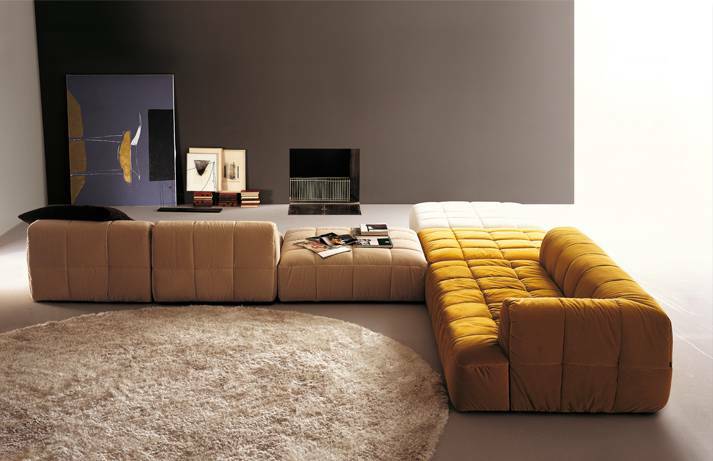 At the revival wave of the 1970s, the Strips sofa of Arflex that designed by Cini Boeri is still a bestseller today. 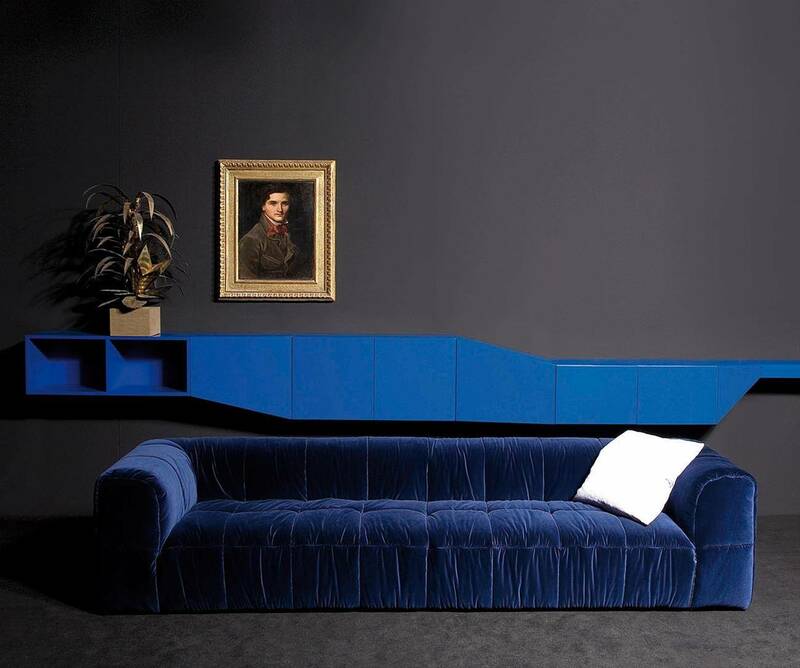 This is a historical piece, but the extraordinary concept of Arflex's Strips sofa, with half a century of history behind, is unlikely to be overcome today. It is a modular sofa, covered with a quilted lining that can be completely removed, also available in the bed and sofa bed version. Innovation is the key point in the selection of materials: Cini Boeri sofa chooses a foam padding with polyurethane for this sofa to ensure the comfort of the seat, placing on a wooden soul, and she is the first designer to do so. 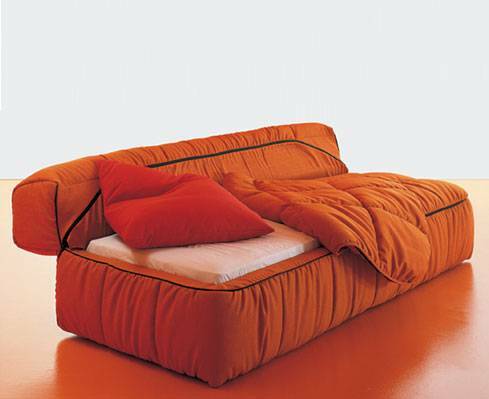 The sofa bed version is completely twisted with the concept of day-bedding: the quilted lining opens comfortably through a zipper and turns into a modern sleeping bag, comfortable as a bed and it is not like other sofa beds, that generally have the same aesthetic, as the open systems are always all too similar and not very original. Strips is modern and versatile. It is hard to find a product like this, even among the most recent proposals of contemporary designers projects, with this expressive and functional strength, and with the brilliant intuition. The Strips sofa is presented in the most important design museums over the world, and is also the winner of a Compasso d’oro award.